Over the last decade, the “soft” approaches of preventing and countering violent extremism (P/CVE) have emerged to supplement the “hard” security strategies of counterterrorism. 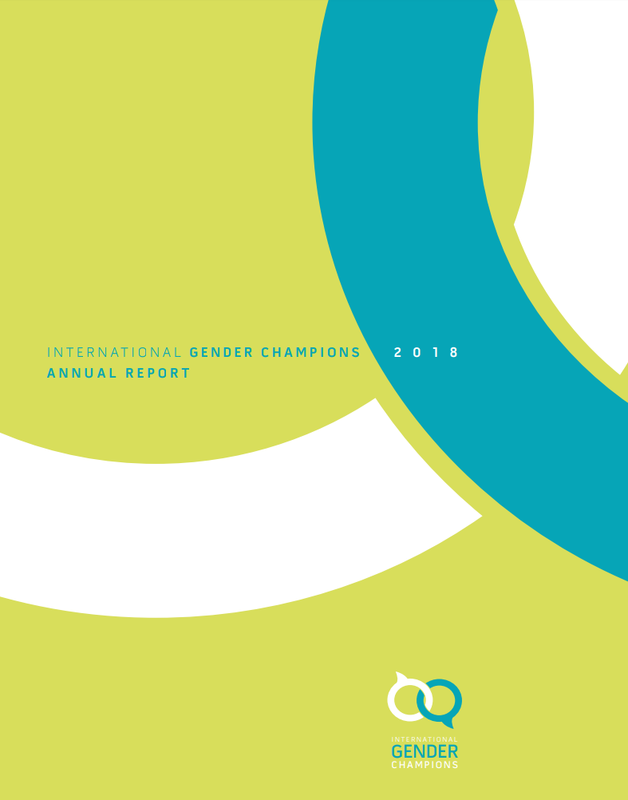 P/CVE approaches, which work to address the structural drivers of violence through collaboration between governance, development, and peacebuilding sectors, have identified women and gender as critical elements for its success. Indeed, within the last five years there has been a sharp increase in policy and programming emphasizing the importance of “women's empowerment” and “gender equality” in P/CVE activities. This talk explores the implications of such gendered security strategies at the level of policy and practice and contextualizes these strategies as emergent from other counterterrorism and counterinsurgency approaches that recognized the value and importance of women and gender. Elizabeth Mesok is a researcher and writer focusing on gender, peace and security. She is currently a senior researcher and program officer at the peace research institute swisspeace, leading the gender and peacebuilding program. She teaches courses on gender, peace and security at the Graduate Institute and the University of Basel. She completed her Ph.D. in American Studies at New York University in 2013 and held a postdoctoral fellowship in Global American Studies at the Charles Warren Center at Harvard University from 2013-2015. Prior to relocating to Switzerland, she was a Visiting Assistant Professor in the Department of Social and Cultural Analysis at New York University. Her publications can be found in the journals Feminist Studies and Radical History Review, and in the edited volume Sexual Violence Against Men in Global Politics. The purpose of this seminar is to offer a platform of exchange for students, doctoral students in particular, whose work encompasses a gender perspective. 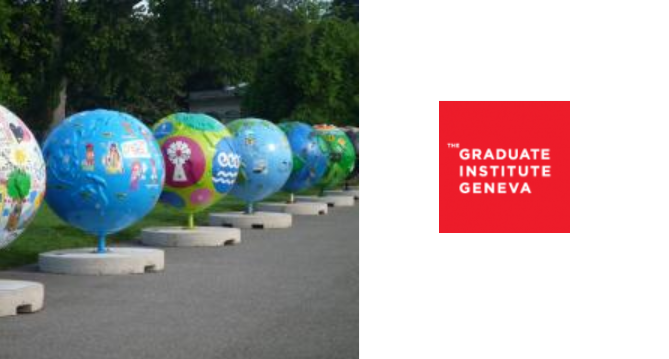 During this monthly series, students will have the opportunity to discuss their work, meet peers from different disciplines at IHEID, as well as interact with guest speakers and faculty members. 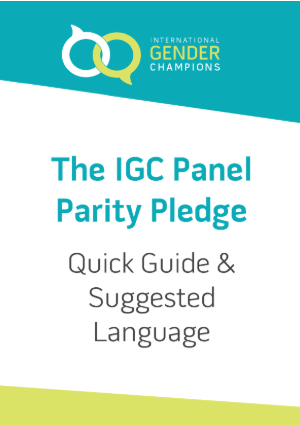 What is the Panel Parity Pledge? 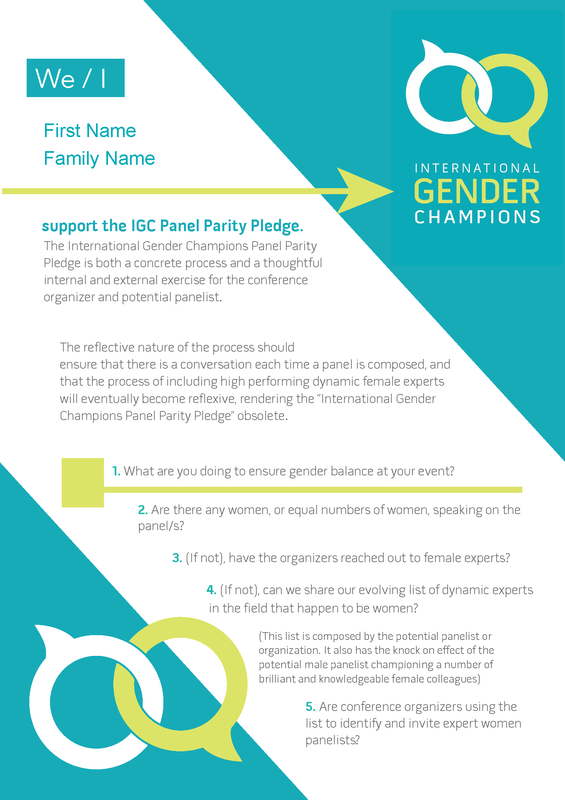 Asked to participate in a panel?